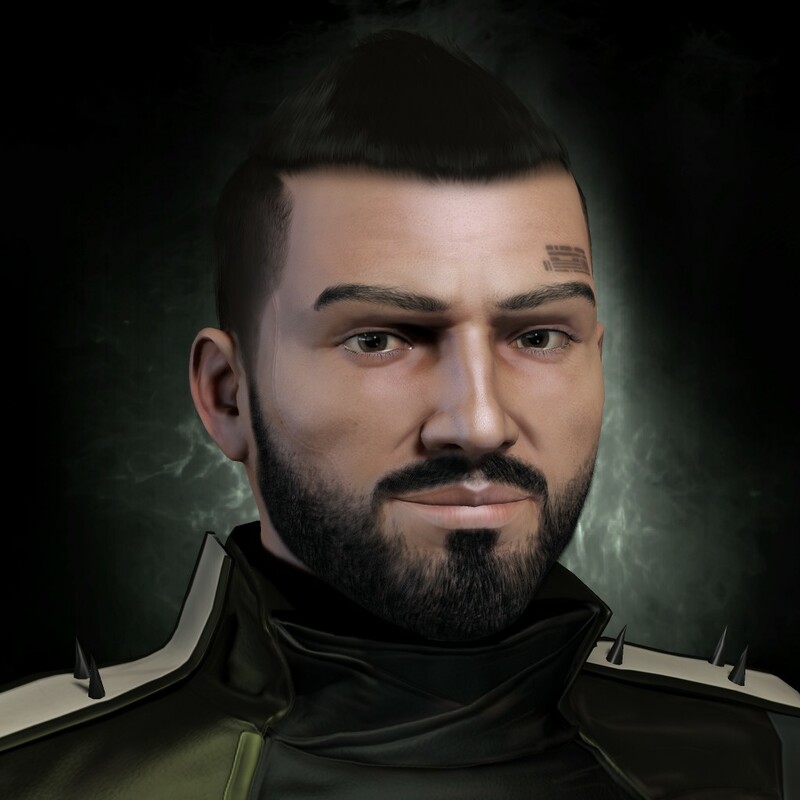 We talk with The Judge (@_thejudge), Senior Diplomat and Fleet Commander for the Circle-Of-Two [CO2] alliance, to discuss CO2’s plans to leave and reset The Imperium. We asked The Imperium leadership for comment, but haven’t received a response by the time of publication. Reminder: CSM XI Voting Ends SOON! In case you have been living under an asteroid belt, the CSM XI voting is ending on March 25, 2016. This is your FINAL reminder to VOTE NOW, and make sure to tell your friends and maybe your enemies to vote! NOTE: For the US folks the March 25 deadline will probably around downtime, so make sure you vote the night before on THURSDAY March 24, 2016 to be safe! We just wanted to let everyone know the our CSM 11 Interviews will be produced under the CSM Watch site/feed so if you are coming here looking for those interviews, please checkout CSMwatch.com/csm11. The CSM X and CSM 9 interviews and pages will remain hosted here indefinitely.